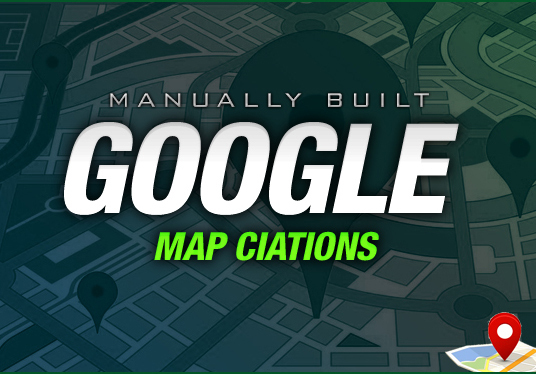 Local citations play a key role in SEO. They bring greater traffic to business website resulting high number of new customers for your business. 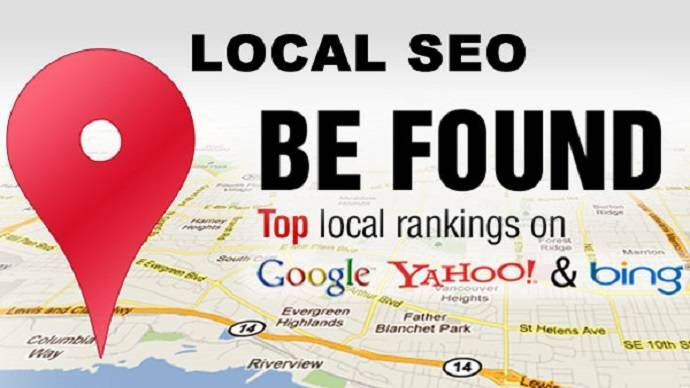 In this way top local citations help to grow and promote your business online and make your business a standout among the others. Best Ranking in search engine. 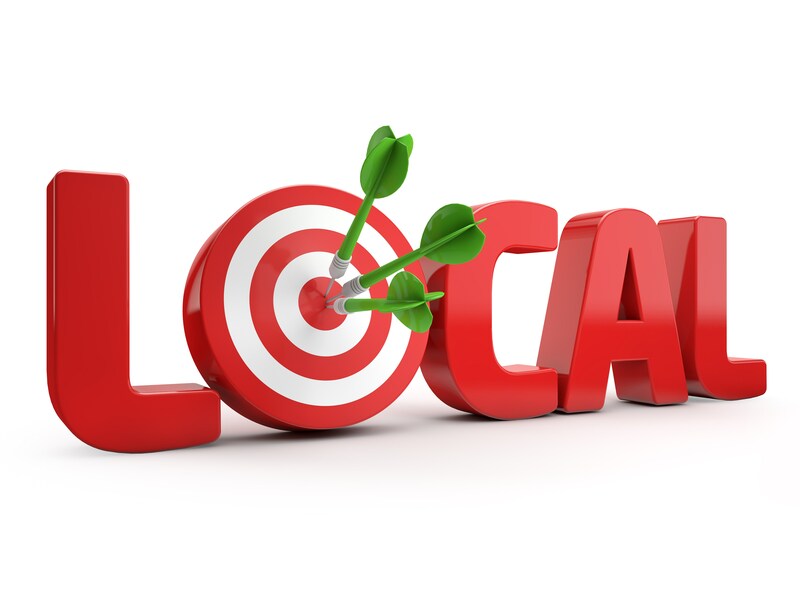 Best Quality Local Business Listings. I have done a lot of local business Listing. so you can trust me easily.